Clean power for sensitive electronics such as smart household devices. Digital power control maintains consistent output, eliminating power spikes and drops. 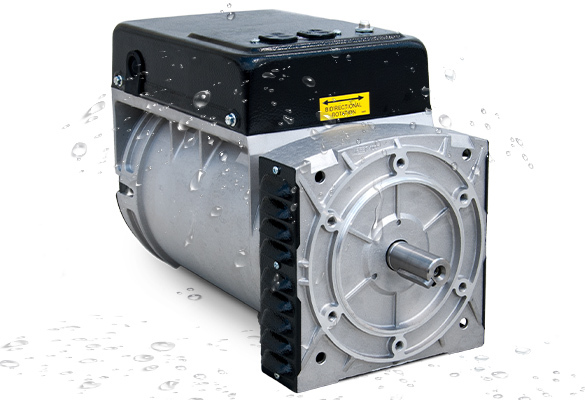 Designed for commercial and industrial applications. Heavy-duty components, a dependable Flex engine and oversized brushless alternators. 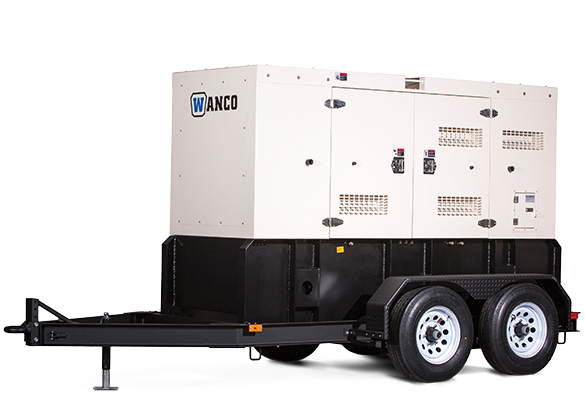 Commercial-grade power for contractors and rental centers. Durable and dependable, every model is built to withstand the demands of heavy use. Commercial-grade power in a compact, portable package. 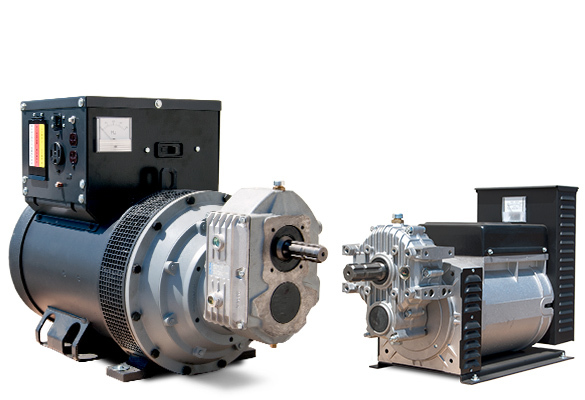 Wide selection of power output ratings, voltage combinations and premium-brand engines. 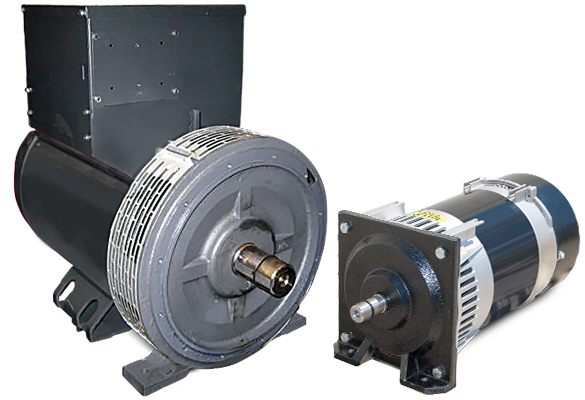 Make your own electricity when you connect our belt-drive generators to your rotational power source. 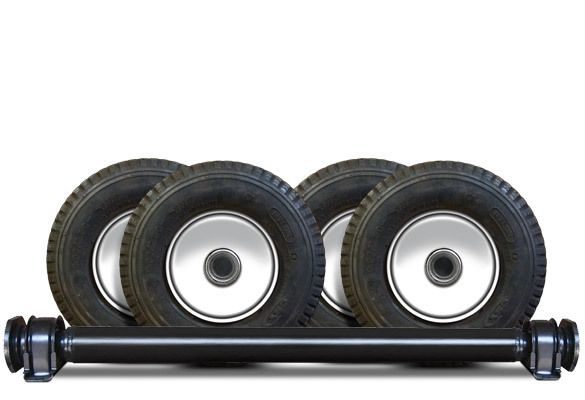 Extensive selection of models for any application. 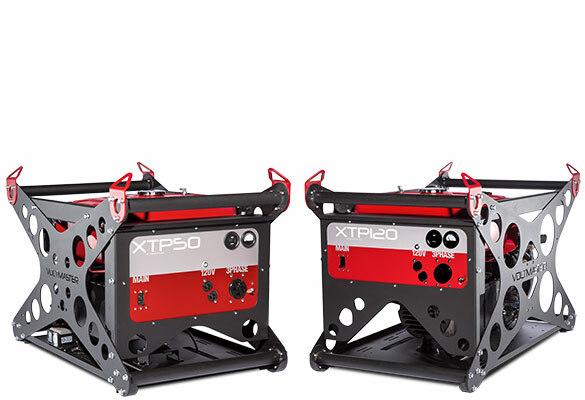 Perfect for pressure washing and other wet applications, featuring a brushless design with internal sealants and oversized windings suitable for wet areas. Use your tractor’s power take-off to generate electrical power. 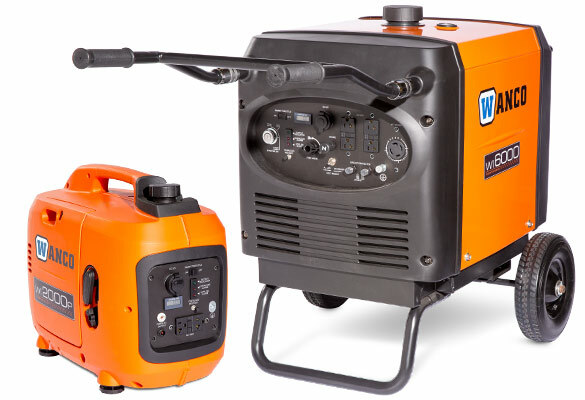 A durable and reliable power source in an emergency or when away from commercial power. Genuine Wanco accessories from the factory. 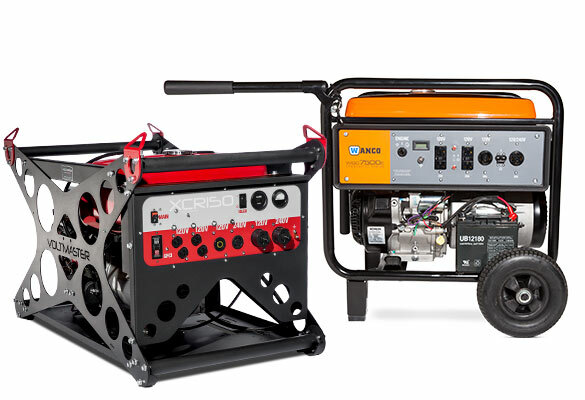 We have wheel kits and trailers, shafts, adapter plates and more to help you get the most from our generators.